Winning doesn’t just take place on the field. 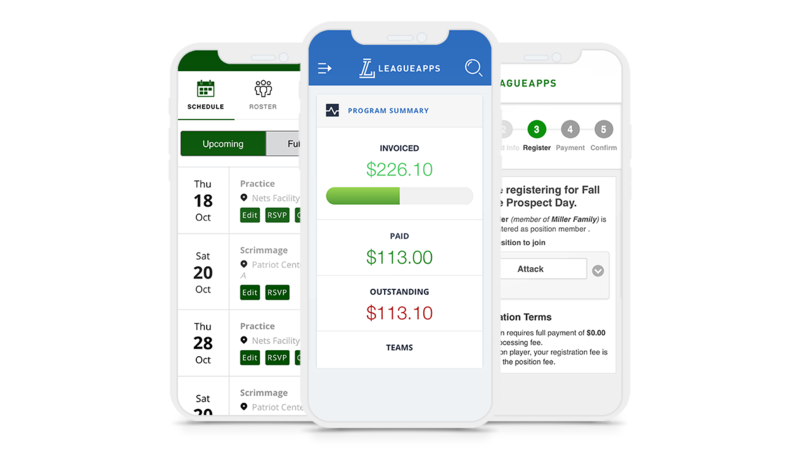 The LeagueApps platform sets you up for success by tackling time-consuming tasks, which allows you to get back to what you love. Collect the revenue that drives your organization, from payment plans and player registrations to waitlists and variable fees, while saving time in the process. Streamline your operations and let the technology do the work, utilizing automated tasks, flexible program management tools, advanced communications capabilities, and reporting. Deliver a top-flight experience for your customers with our suite of intuitive tools for communications, payments, scheduling and logistics. Expand your reach with our innovative marketing tools like Facebook integration, SEO optimization, and digital insights. Grow your program offerings and your revenue at the same time. Control your story and your data on a platform designed for you. From social media and website design to custom apps and selling uniforms, we help you craft the narrative. 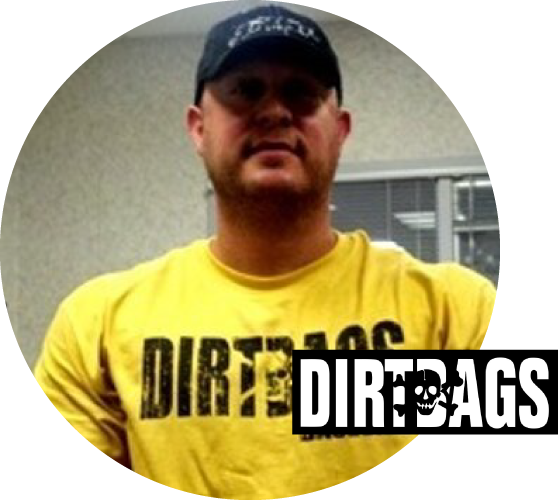 Leading a baseball organization means a life on the go. You need all the tools at your fingertips, and your parents expect a great mobile experience. Whether it’s registration on a mobile device, accessing a schedule, or using a dashboard, we offer industry-leading mobile solutions including branded mobile apps. No pressure, no commitments. One of our talented, passionate sales coaches will walk you through LeagueApps youth sports league management software. From creating an account, to setting up payments, and launching a program, we’ll show you how much LeagueApps can offer you.